Elegant 6,440 sqft of luxury designed for entertaining. 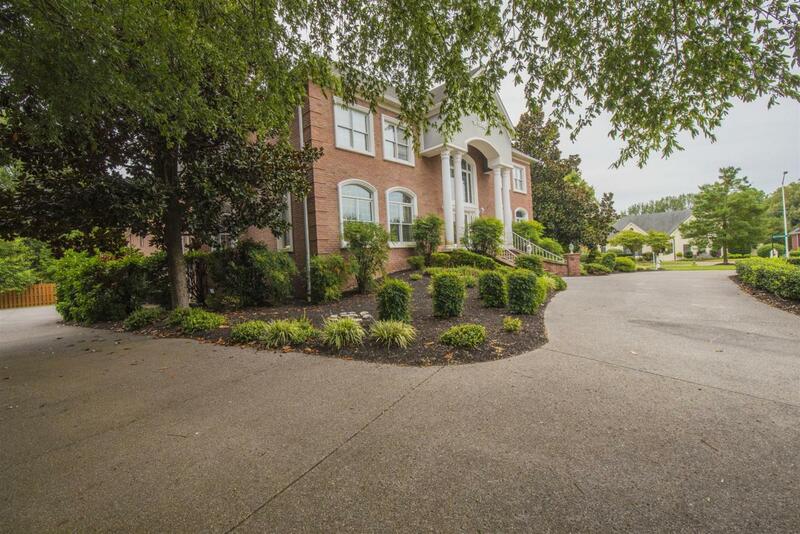 Home includes Swarovski Crystal Chandelier, Brazilian Granite, Twin Spiral Staircases, Butler Pantry, 5 BR, Large Multi-Functional Rm, Spacious Home Office, Formal Living & Dining Rms, Media Rm over Garage Plus Extremely Large Kit. Exquisite Wood Work includes: Crown molding in each room and Arched Doorways. Take Elevator all the way down to 80% Finished Basement. 3 Car Garage.